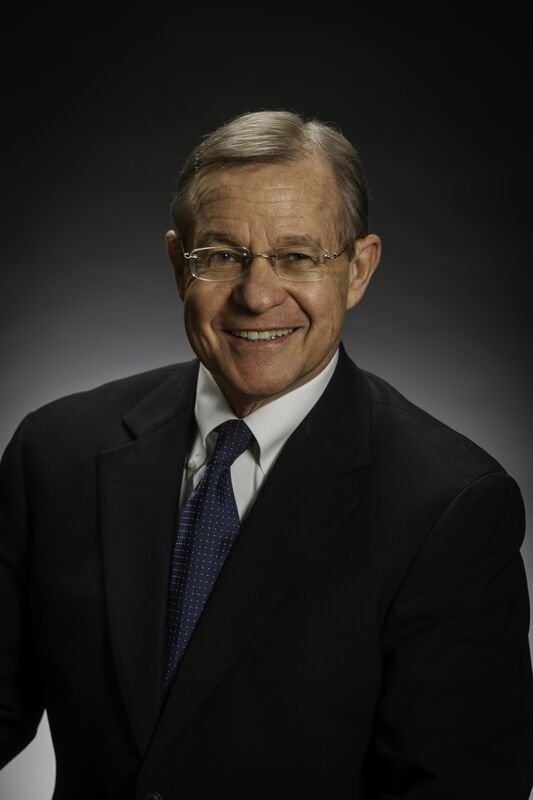 As an AV rated (highest Martindale Hubbell rating) trial attorney with 43 years of experience, Mr. Scott has primarily been involved in the prevention and resolution of construction project disputes. He represents surety bond companies, general contractors, owners, design professionals, subcontractors, suppliers and various trade associations. Disputes handled over the years have involved interpretation of plans and specifications, bidding practices, construction and design defect claims, scheduling, safety, performance and payment bond claims, indemnity claims, mechanic’s lien claims, differing site conditions, change orders, warranties, termination, delay, disruption, acceleration, suspension, insurance coverage, termination, acceleration, suspension, payment, and all other construction project related claims. Frequent Speaker on Construction Law and Dispute Resolution Topics for the Utah Bar Association, Utah Land Title Association, Association of General Contractors, Lorman Education, The Seminar Group, and NBI. Arbitrated over 175 disputes (25 Large Complex Case matters, 14 as Panel Chair ranging from $1,000,000 – $54,000,000). Anything new and challenging: Family, law, church and community service.